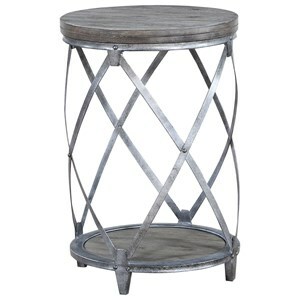 The Waverly Occasional Table Group by Coast to Coast Imports at Value City Furniture in the New Jersey, NJ, Staten Island, Hoboken area. Product availability may vary. Contact us for the most current availability on this product. 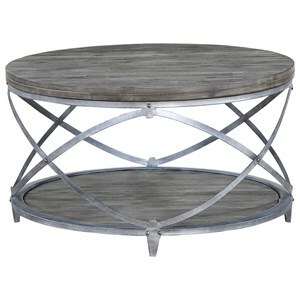 30538 Round Accent Table 1 19" 19" 28"
30537 Round Cocktail Table 1 36" 36" 20"